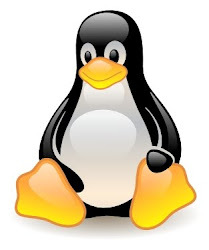 Prometheus is a monitoring, alerting and statistics collector tool . It provides a multi-dimensional data model (time series identified by metric name and key/value pairs) and a query capabilities similar to Graphite. The collection happens via a pull model over HTTP which makes it a good fit for microservices environment. As long as the service exposes metrics over RESTful API, Prometheus can scrape them, store them, query them and alert on them. For graphing and visualisation Prometheus integrates with Grafana and the latter can be used to create dashboards etc. 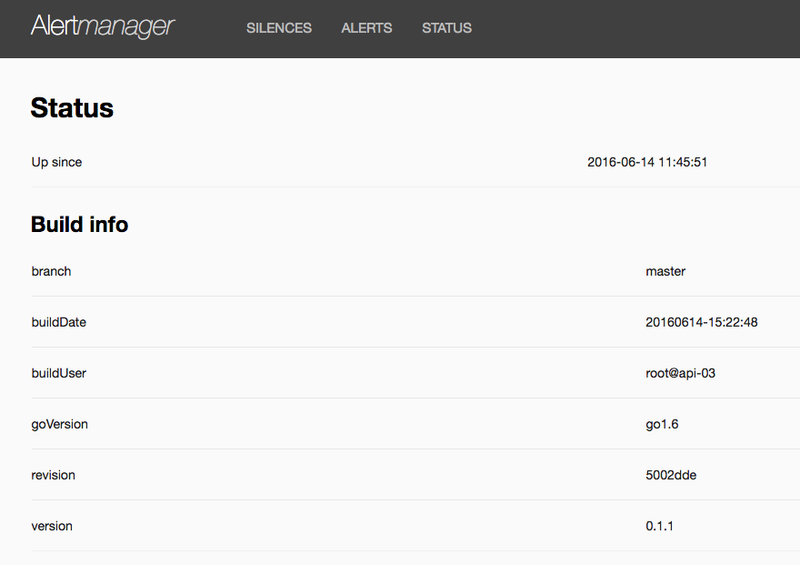 In this post I'll deploy the Prometheus server, the alerting module called Alertmanager, the Node Collector module which exports various low level server stats, Grafana as a front-end and exim4 for sending email alerts. In order to monitor the general health of a node (cpu, memory, uptime, etc) Prometheus needs to contact an HTTP endpoint to collect the information for that node. One way to do this is by using a Node exporter  - a simple RESTful API that returns various server statistics. # HELP node_disk_io_time_ms Milliseconds spent doing I/Os. By default Prometheus pulls from the /metrics URL, but in this case I configured the service to return stats on the root URL. We can see from above Prometheus GET-ing the / on regular intervals. 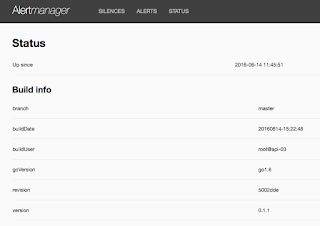 With this Prometheus server is integrated with Alertmanager and ready to send alerts. To trigger an alert kill the netcat session to simulate a failure or change the returned value to something different than 1. If the service we want to monitor does not provide an API we can use probing over HTTP, HTTPS, TCP and ICMP with the Blackbox exporter . How to configure blackbox exporter to monitoring multiple ports?